Ultracure dpc cream in a handy DIY tube. 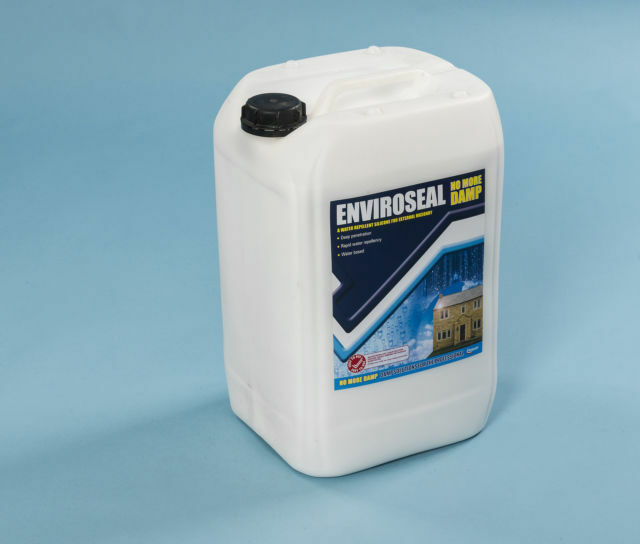 Treat walls with damp proofing cream applied along the base of the wall to form a continuous damp course layer. 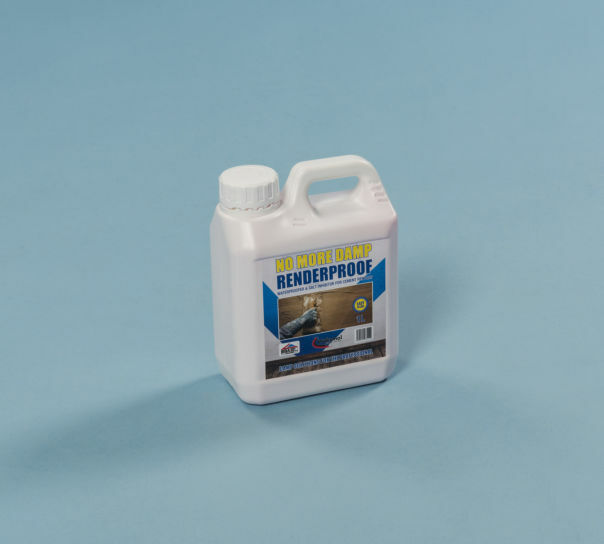 Inject damp cream directly into 12mm holes pre-drilled in a mortar bed at regular intervals, preferably at perp end joints, for an effective DIY damp course treatment. Ultracure is formulated without thickening agents, using an emulsi­fica­tion process to produce a 100% active damp proof cream for DIY and Trade.